Application specific damping solutions to STANAG 4569. 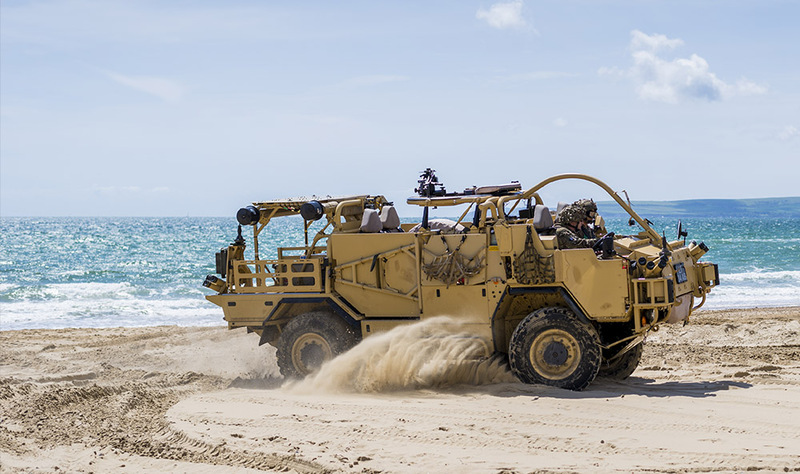 Blast mitigation dampers are used on military vehicles to assist in minimising injuries sustained by personnel involved in vehicle mine incidents, increasing the likelihood of crew member survival. Our superior range of gas springs and dampers suited to the Military sector. Generally, the loading conditions experienced by an occupant during a mine strike under a vehicle are like that of vertical loads of pilots in an ejection seat or to the loading of a human’s leg due to foot well intrusion in the case of frontal car impact. The spinal column is one of the more vulnerable areas of crew members in vehicular mine incidents due to different loading mechanisms in cranial (axial) direction. Most critical is a direct impact of the elastic structural deformation via the seat system to the spinal column; the transfer of the shock wave via the structure and the seat system can cause serious injuries to the spinal column. In blast mitigation seating, the Dynamic Response Index (DRIz) for the cranial direction (Z-axis) model fits the best for the injury assessment in AV mine strike tests, when calculated with the pelvis ATD vertical acceleration. Duration and maximal values of the transmitted load to the crew members varies significantly due to different threat types and vehicle concepts such as vehicle masses, seat adaptations and seat concepts. Attach a drawing by selecting ‘choose file’ if you have one. If not, send in your details with an inquiry and we will be in touch shortly. 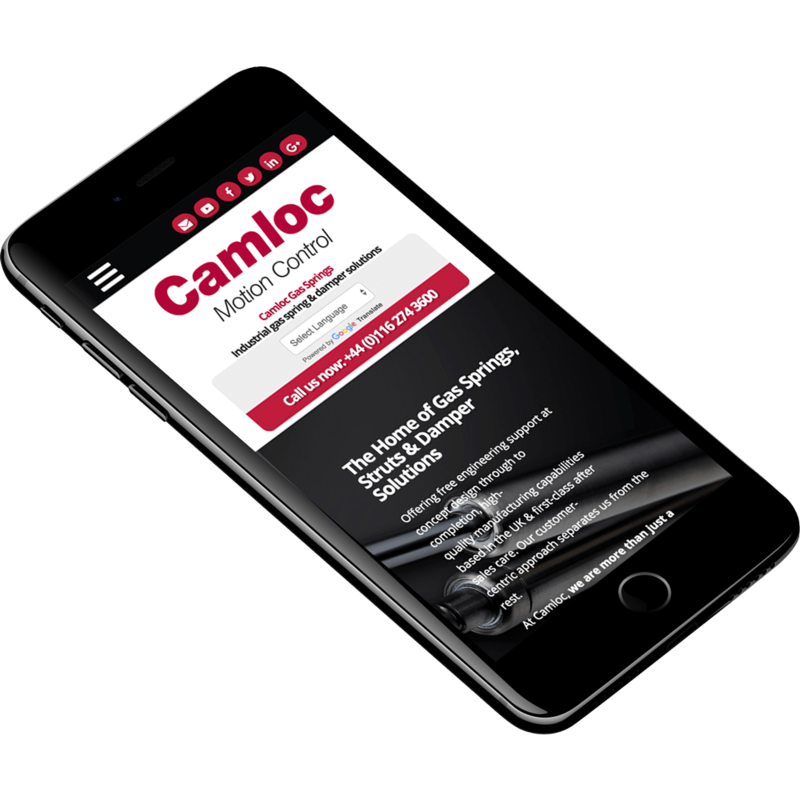 By completing this form you agree to a member of the Camloc team getting in touch. Your data will not be shared with third parties. Website by The Dairy Creative Agency. Thank you for your message, we'll get back to you as soon as we can. While you wait, why not check out our Technical Support section for helpful guides and videos on gas springs and struts?